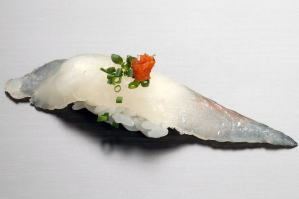 Okoze Nigiri Zushi ('オコゼ握り寿司', is classified into sushi), is known as Okoze Stonefish Nigiri Sushi in English, and 石头鱼 握寿司 (Shítou yú wò shòusī) in Chinese. 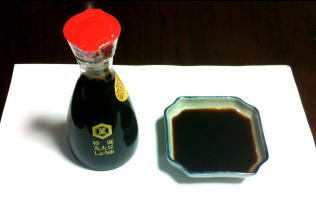 It is the washoku. 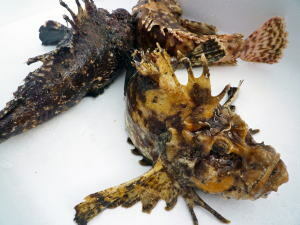 Oni Okoze (Stonefish) no Nigiri. 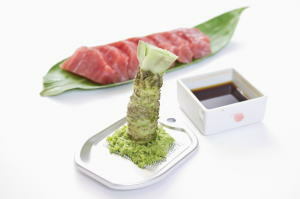 Okoze Nigiri Zushi is a hand-formed sushi that set a slice of fresh okoze stonefish on sushi rice. 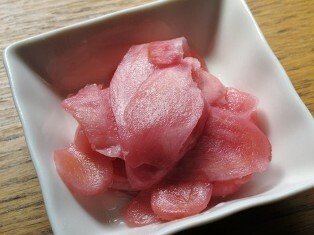 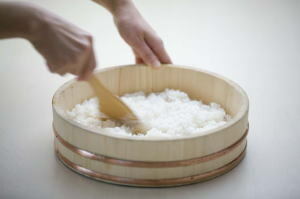 We can eat this dish at sushi restaurants in Japan.